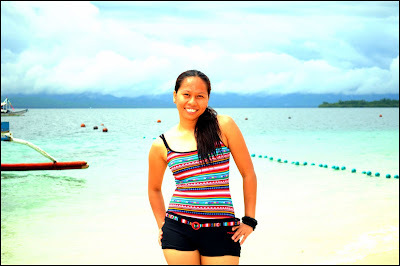 I'm Walking On Sunshine: Bring The Fab Bod Back! Alright, alright... I have become lazy doing exercises because for me, the safe and effective way to exercise (especially here in Manila) is being in a gym. Scumbags are anywhere on the streets of Manila. I just don't feel safe running around by myself. Unlike being in a gym, you have the right equipment, and since you're paying for it, you have to do everything to see results. I know a lot of you would agree to what I just said. And that worked for me a couple of years back. Money is just tight right now that's why I couldn't go back to the gym yet. I better stop making excuses this time so I can bring that fabulous bod back!